There are 38 days left in the PGCBL regular season, which ends on July 30. Adirondack 10 Utica: The Adirondack Trail Blazers scored two runs in the top of the eighth inning to defeat the Utica Brewers, 10-9, in Utica. Utica scored the first run of the game in the bottom of the second on a Ryan Cox RBI triple that plated Dominick Bregar. Adirondack responded in the top of the third with a lone run coming across on a Kyle Walker sacrifice fly. 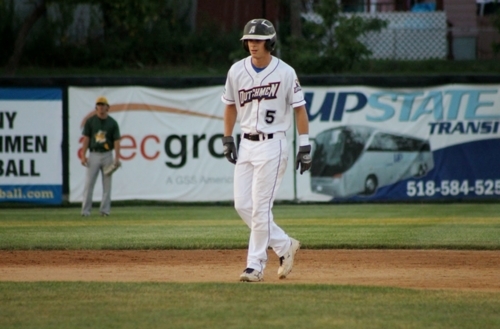 In the home half of the inning, Taylor Olmstead hit his PGCBL-leading third home run of the season. The Brewers scored four more runs in the inning to make it a 6-1 game. Cox drove in two more with a single, Mason McClellan hit an RBI single and Dan Vucovich hit a sacrifice fly. A bases loaded walk and a sacrifice fly got two runs back in the top of the fourth for Adirondack. Then in the sixth, Adirondack took an 8-6 lead with a five-run inning. 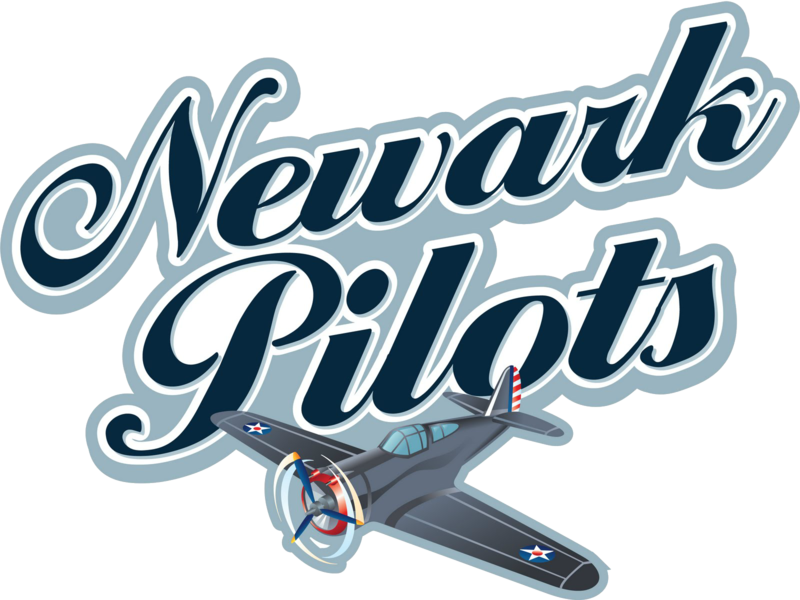 Brad Jones hit an RBI double, an RBI groundout scored a run, Chris Kwitzer hit a two-RBI single and an error scored the final run of the inning. Utica responded in the home half by re-taking the lead on an error and a Vincent Capone two-RBI single. An error in the top of the eighth, however, knotted the game at nine and later in the inning, a wild pitch scored what wound up being the winning run. Joe King tossed an inning and a third of scoreless relief to pick up the win. Tom Fazzini earned the save. Alex Morrison allowed the final two Adirondack runs to take the loss. 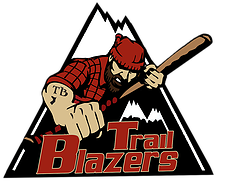 Adirondack at Amsterdam 6:35 p.m.: The Amsterdam Mohawks will look to extend their 10-game win streak as they host the Adirondack Trail Blazers on Tuesday night. 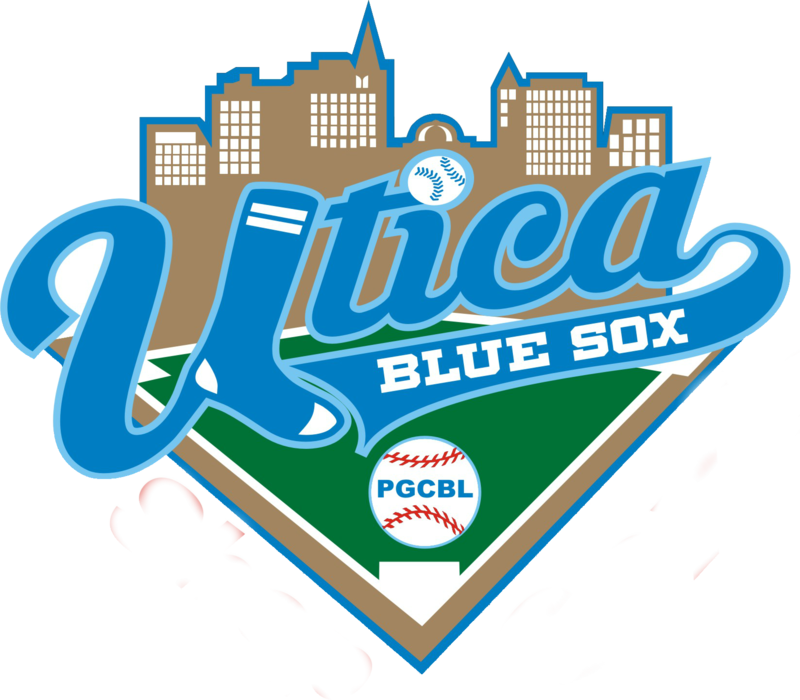 Mohawk Valley at Utica 6:35 p.m.: Coming off a loss against Adirondack on Monday night, the Utica Brewers will host the Mohawk Valley DiamondDawgs. 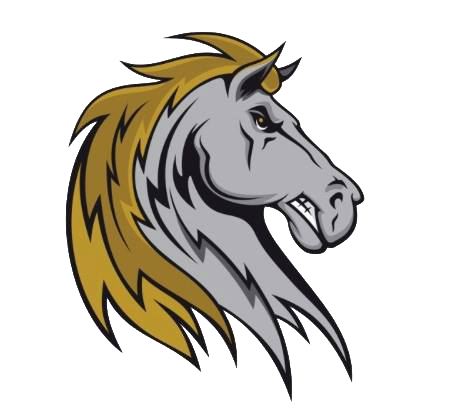 Albany at Saugerties 6:35 p.m.: The Saugerties Stallions, winners of two-straight, will host the Albany Dutchmen, losers of two-straight, on Tuesday. 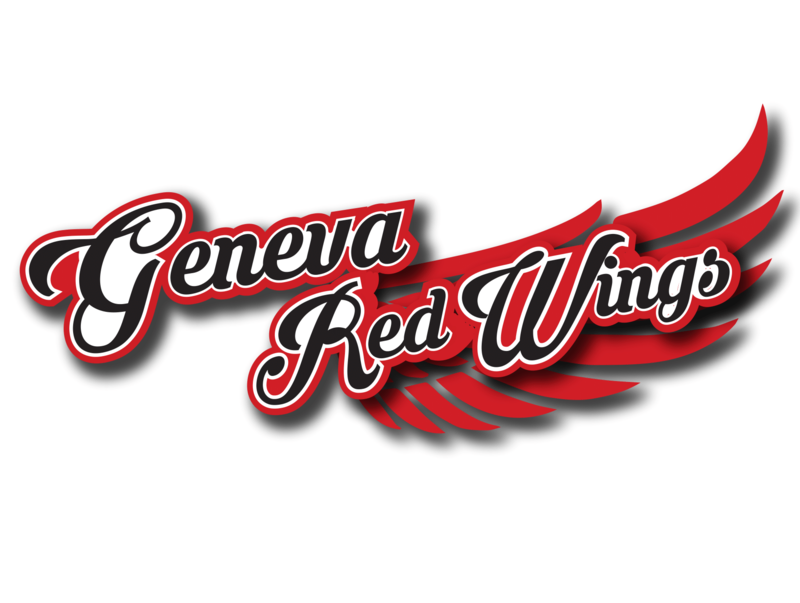 Victor at Glens Falls 7 p.m.: The Victor RailRiders will look to get back in the win column following two-straight losses as they travel to East Field to face Glens Falls. 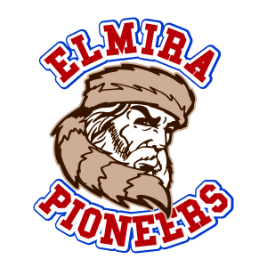 Elmira at Newark 7:05 p.m.: The Newark Pilots will look to gain ground on the West Division-leading Elmira Pioneers on Tuesday night at Colburn Park.